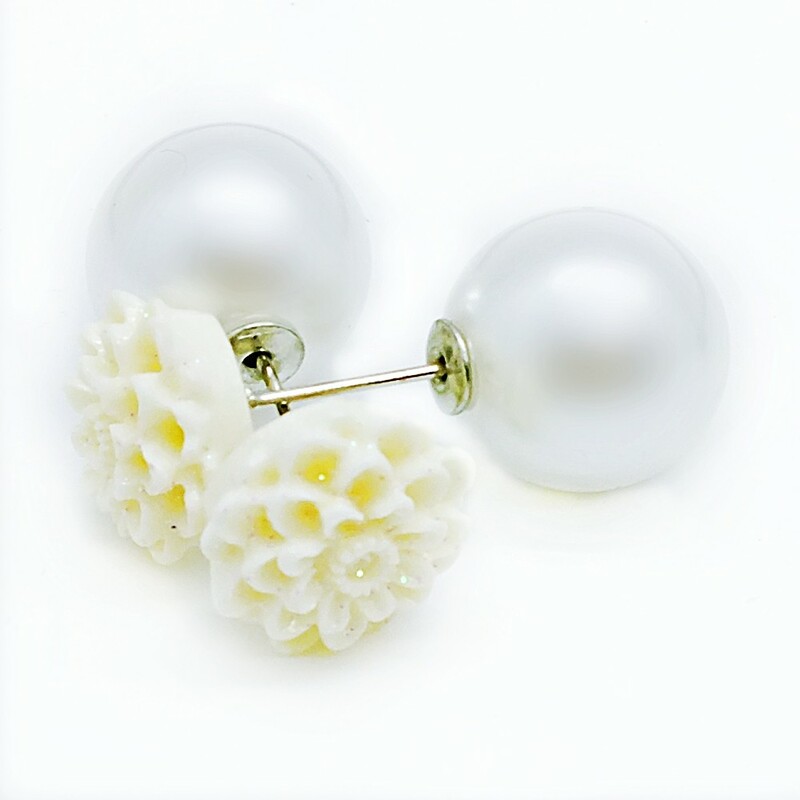 Women's Silver tone Double Sided Crown Crystal Pearl Stud Earrings Jewelry are perfect for any occasion. 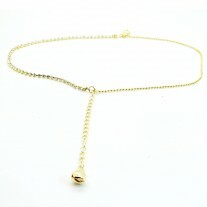 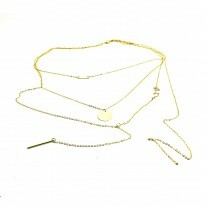 You can wear them with classy, formal or even casual outfits. 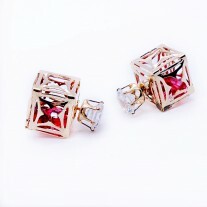 These double-sided earrings will emphasize your uniqueness and gorgeousness.